He also presently teaches Hanna Somatic Education at the East Jefferson Wellness and has presented Hanna Somatic Education (HSE) at the Charity School of Massage, and served as an assistant at Hanna Somatic Education teaching modules. Mr. Thompson has accrued a wealth of health knowledge over the many years he has practiced and studied with some of the leading innovators in the alternative healthcare field. This level of knowing is brought to each therapeutic session, not only through his skilled touch but also in his desire that each client have a deeper appreciation for optimal health for themselves. 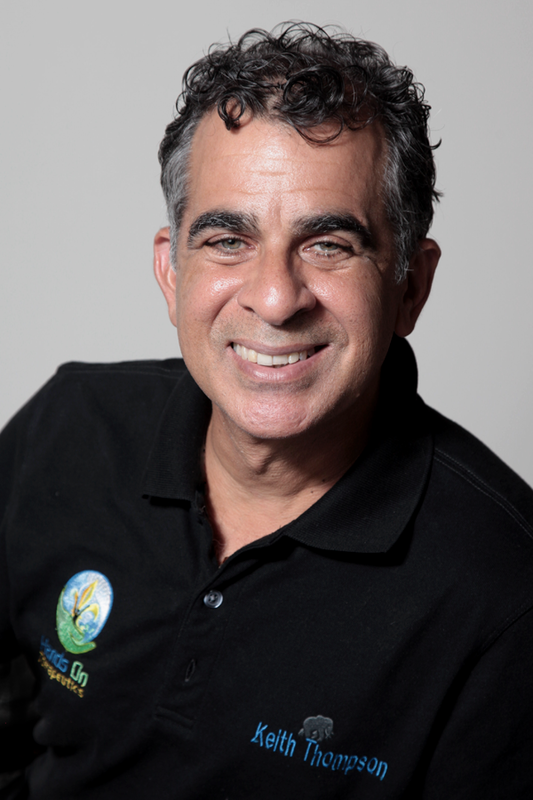 Keith has had a vibrant, private therapeutic massage practice in the south Louisiana region since 1984. His client list includes movie and music celebrities as well as US President and many business professionals. Born in the Bahamas in 1960, Keith has lived in the United States for 40 years. In addition to being a licensed massage therapist, he is an avid gardener and artist as well as lover of many genres of music. He has a keen interest in quartz crystal and innovative ways of optimizing one’s health. It is this latter interest that compelled Mr. Thompson to become a massage therapist.